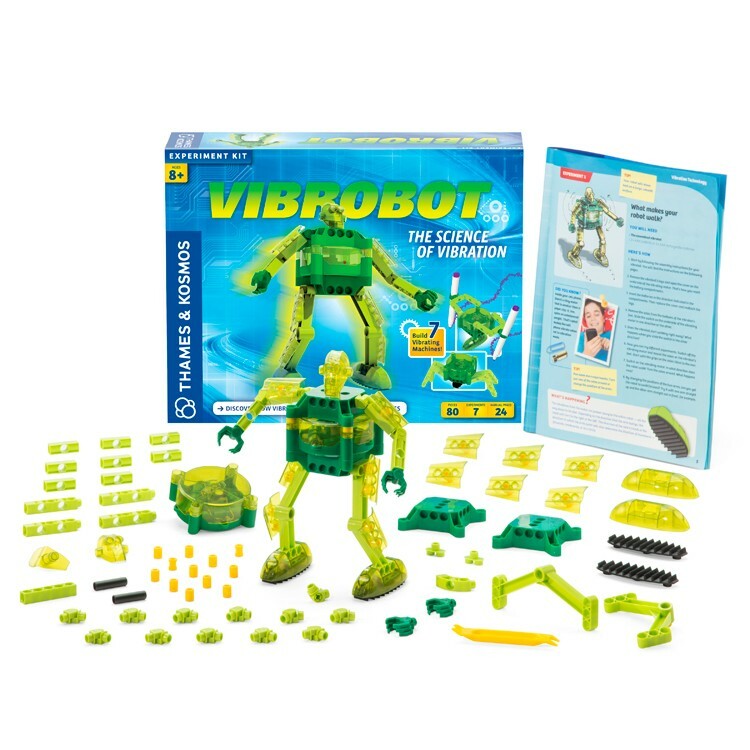 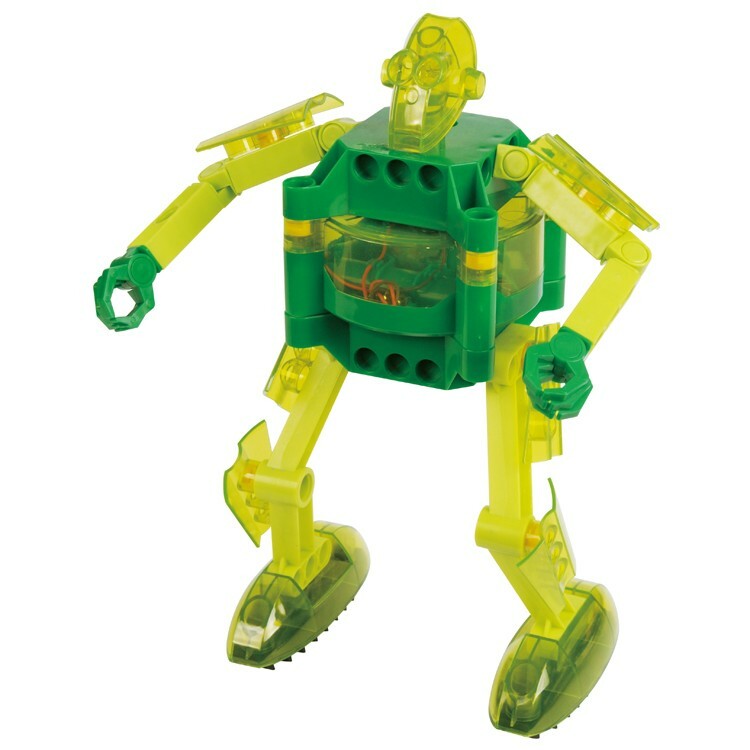 With this Vibrobot toy you get a science kit and a model building toy in one box! 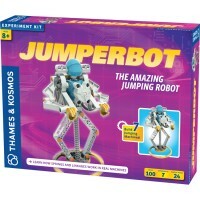 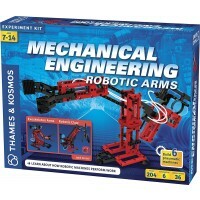 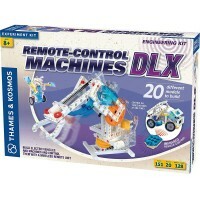 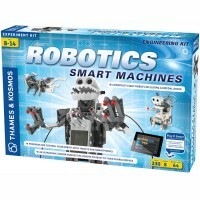 This creative robotics kit by Thames & Kosmos brings all the materials and instructions to build your own vibrating humanoid robot. 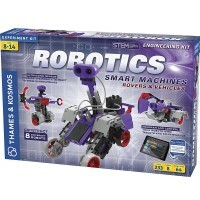 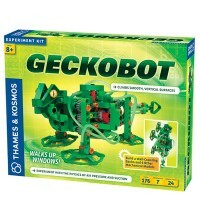 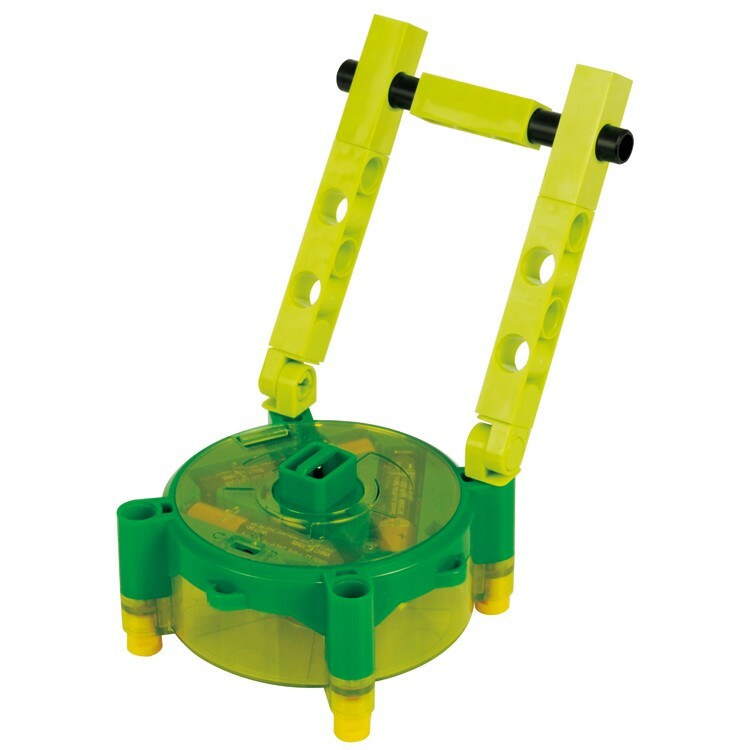 Vibrobot Vibrating Robot Building Science Kit comes with 80 construction pieces to build 7 different motorized robots. 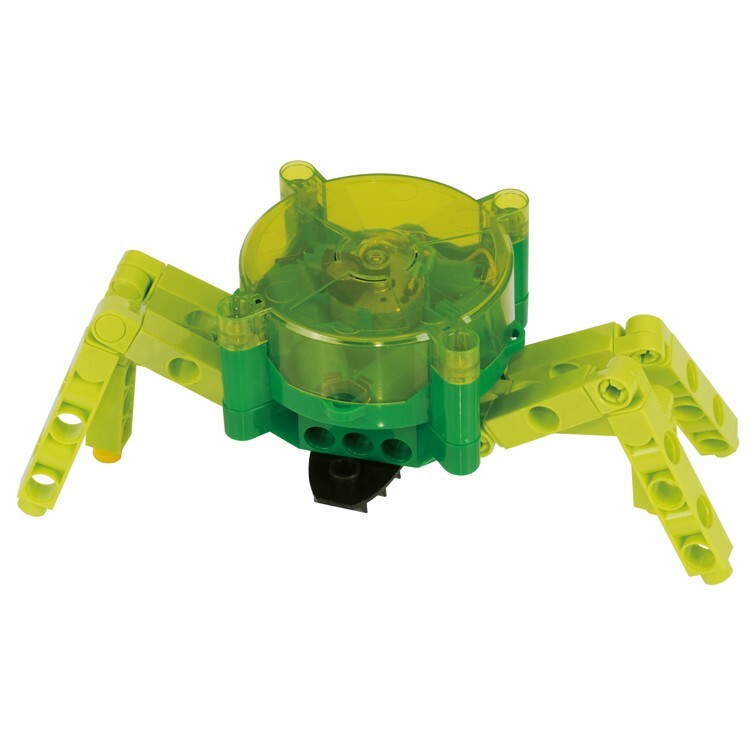 The crazy behaving robots will use a vibrating motor and specially designed legs and feet that allow the finished robotic models move around with oscillating motion. 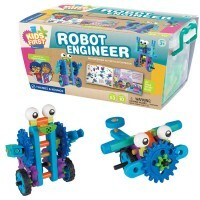 Young robot builders will enjoy not only assembling the moving machines with this Educational Toys Planets science toy, but also watching the robot shimmy, wiggles, dances, turn around, and more. 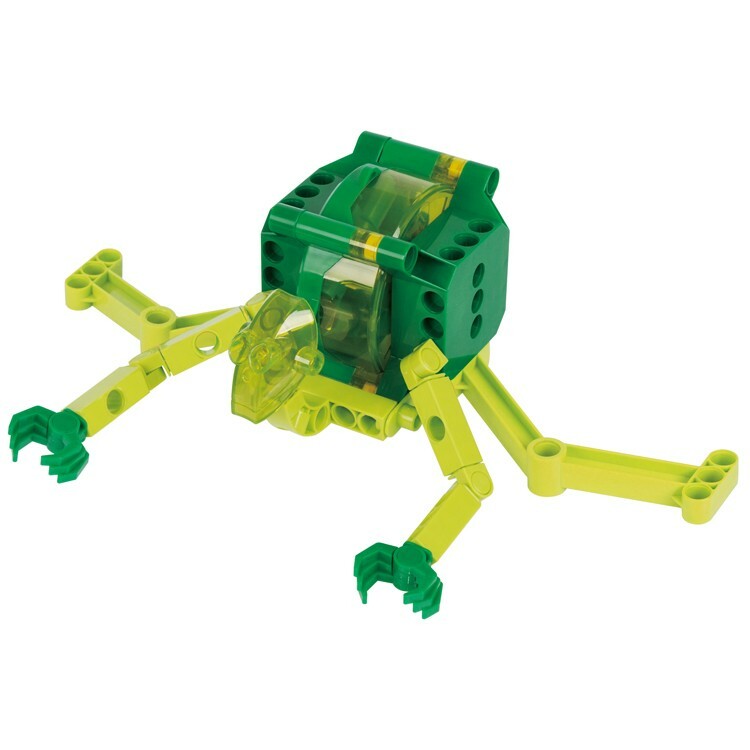 Vibrobot Vibrating Robot Building Science Kit allows young engineers to experiment with the vibrating motors, weight and balance. 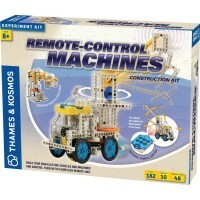 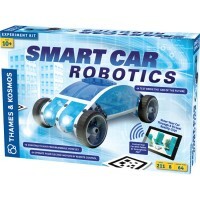 Construct a doodling robot, a space vibrating bug, your own fitness machine, pavement compactor and more! With this Vibrobot toy you get a science kit and a model building toy in one box! 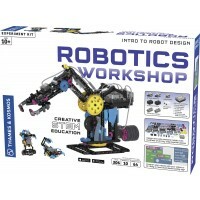 The vibrating robot building set comes with 24 pages color illustrated guide booklet. 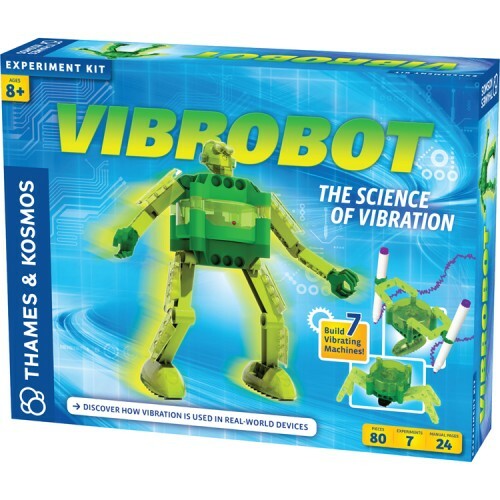 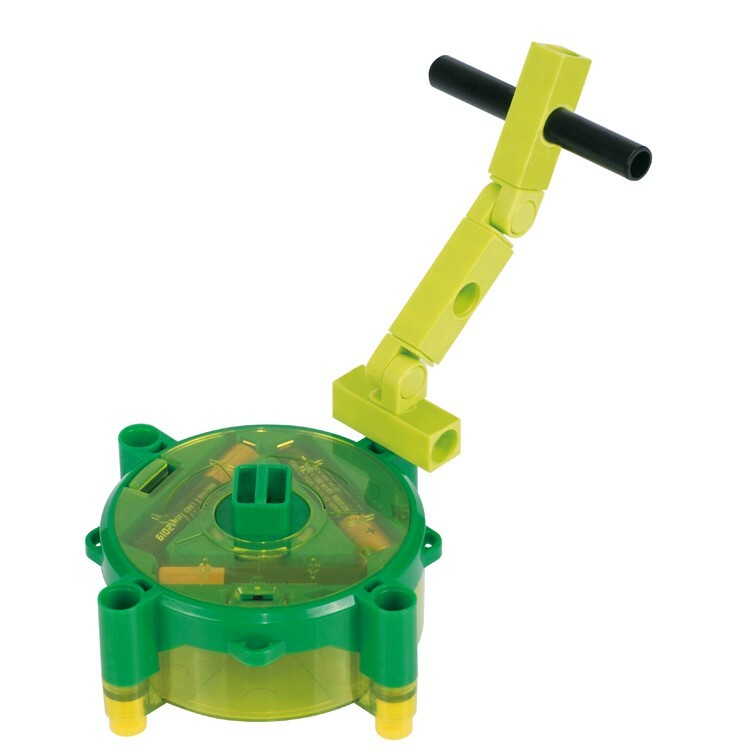 Write your own review of Vibrobot Vibrating Robot Building Science Kit.